The BASURAgas® Universal System plant for the conversion of coal to profitable chemicals and fuels consists of five main processes. The first process is the coal preparation unit. Depending on the quality and moisture content, the coal is crushed, dried and formed in briquettes for future use in the process. The second process is a thermo-chemical conversion from coal into utilizable synthesis gas (SynGas). 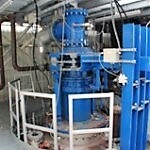 In the third process the SynGas is purified and compressed to specifications. The next process can differ depending on the end product produced. 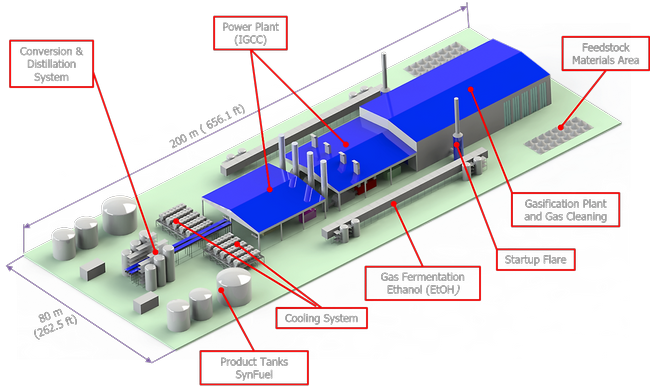 Two main processes are offered: a) a bio-chemical conversion producing fuel ethanol or USP alcohol; b) a Fischer Tropsch synthesis producing diesel, jet fuel, paraffin wax and other chemicals. The fifth process uses the purge gases and a portion of the original SynGas to produce electricity and steam for the energy demand of the entire plant. 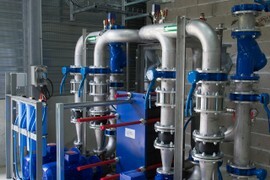 All processes are connected to a common wastewater treatment plant (WWT), which cleans the wastewater from these facilities and provides treated water for the entire plant. The storm and surface waters of the plant are collected and also treated in this WWT process. The surplus heat from the various processes is in each case adapted or cooled to optimize operation for the internal or external use. ProCone utilizes superior proven and longstanding technology that result in a low-cost process, operation and maintenance; up to double efficiency factor compared to the other existing conversion technologies.